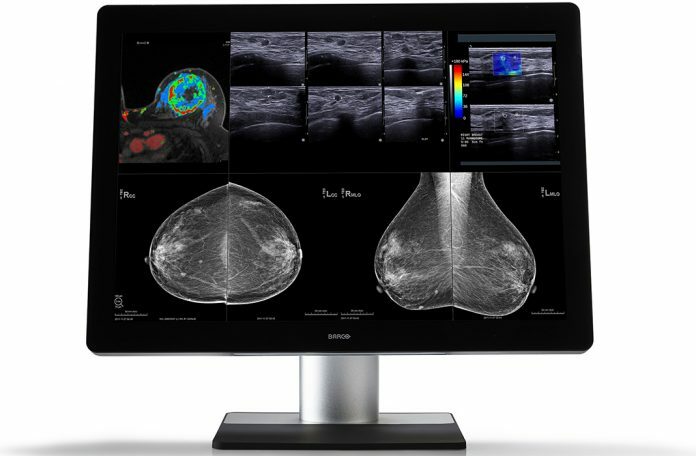 Barco has created diagnostic display systems that feature advanced technologies and intuitive workflow tools to help boost diagnostic accuracy and workflow efficiency. Equally important, is the need to ensure compliance across the expanding health care enterprise. Barco will host presentations that address all of these pressing challenges and demonstrate how its advanced technologies help hospitals, radiologists, and IT managers improve performance and cost containment in this rapidly evolving era in health care. Barco display systems, including the Coronis Uniti, unify workflow and help increase productivity, workflow efficiency and working comfort. All Barco diagnostic displays are equipped with the MediCal QAWeb online QA service to help hospitals reduce operating costs and ensure compliance. Assuring Compliance of your Healthcare Enterprise — With the proliferation of reading environments and changing regulatory requirements, it can be difficult to ensure compliance across all locations. Barco will show you how to improve quality assurance/quality control via an automated, online management of all display assets. Important Considerations for Multimodality Breast Imaging — Learn how to transform breast imaging workflow to improve efficiency and working comfort while reading the multitude of imaging modalities, from 2D and 3D mammography to MR and US. See how bringing all exams onto a single screen improves comparison in accordance with new ACR-AAPM-SIIM Practice Parameter Determinants of Image Quality in Digital Mammography. Optimizing Lifecycle Management of Your Diagnostic Displays — Maximize ROI and ensure perpetual compliance by understanding the critical lifecycle factors affecting your display investment. See how an online, QA/QC service can automatically track and manage display compliance, conduct data analytics, support decisions, and improve lifecycle planning of assets. For additional information, visit https://goo.gl/upuVm9.